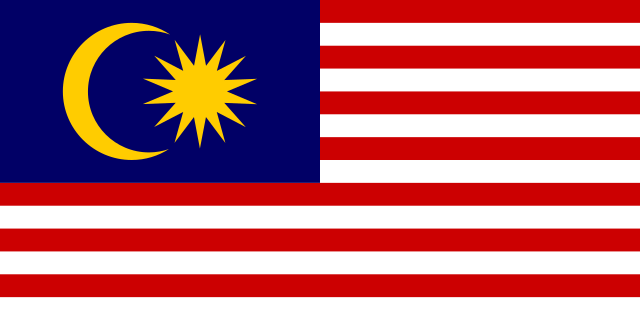 Kuala Lumpur International Airport is located in Kuala Lumpur in the state of Selangor. 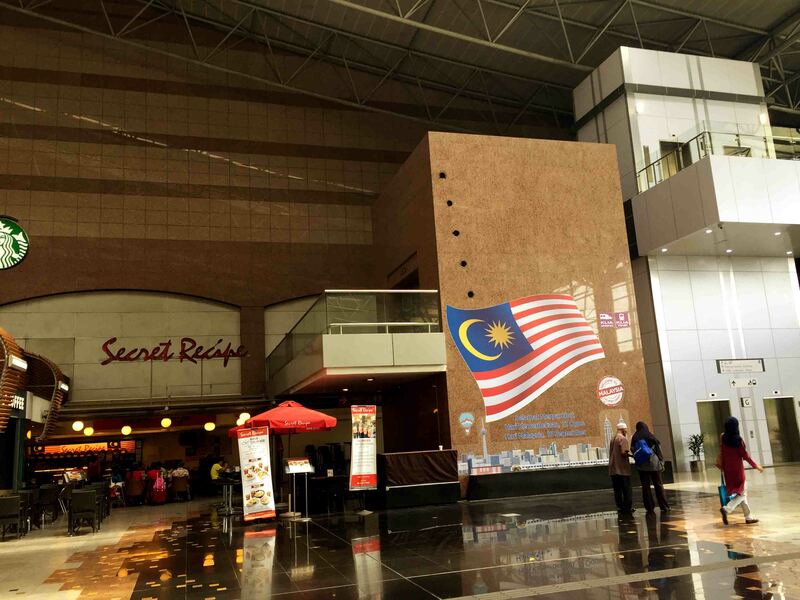 It is located about 30 mins train ride from the capital city of Kuala Lumpur. Kuala Lumpur International Airport or so coded as KUL for its IATA. 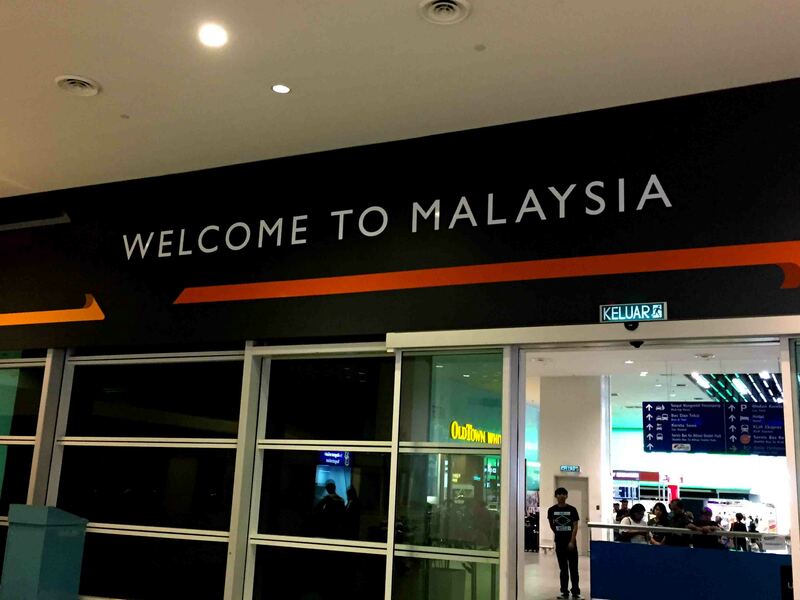 The airport is the main hub of the country of Malaysia and is one of the major airports in Southeast Asia. 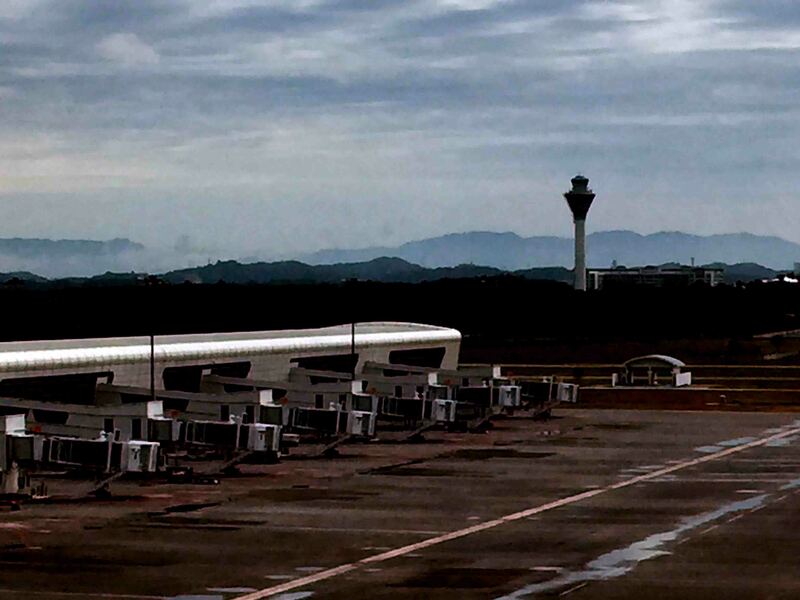 KUL is the biggest and busiest airport in Malaysia. 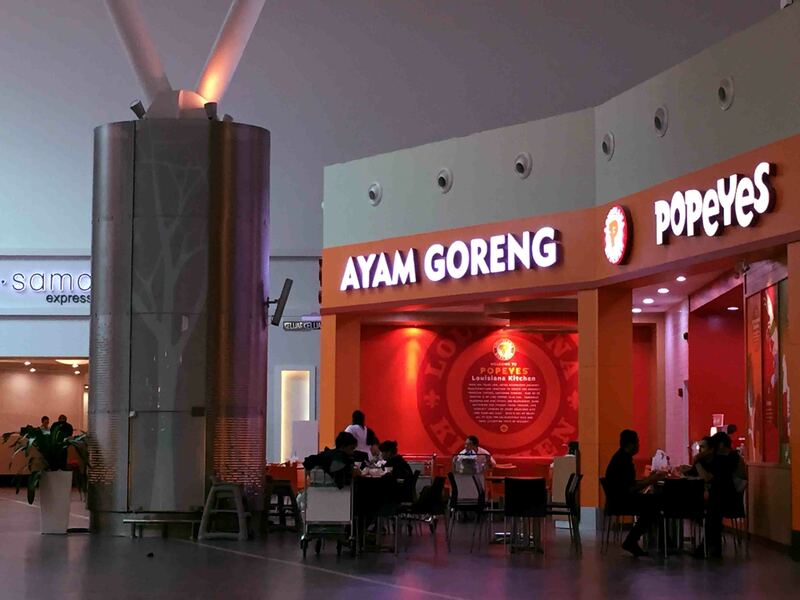 The airport is operated by Malaysia Airports (MAHB) and serves flights for Malaysia Airlines, AirAsia, Malindo Air, UPS Airlines and Gading Sari. 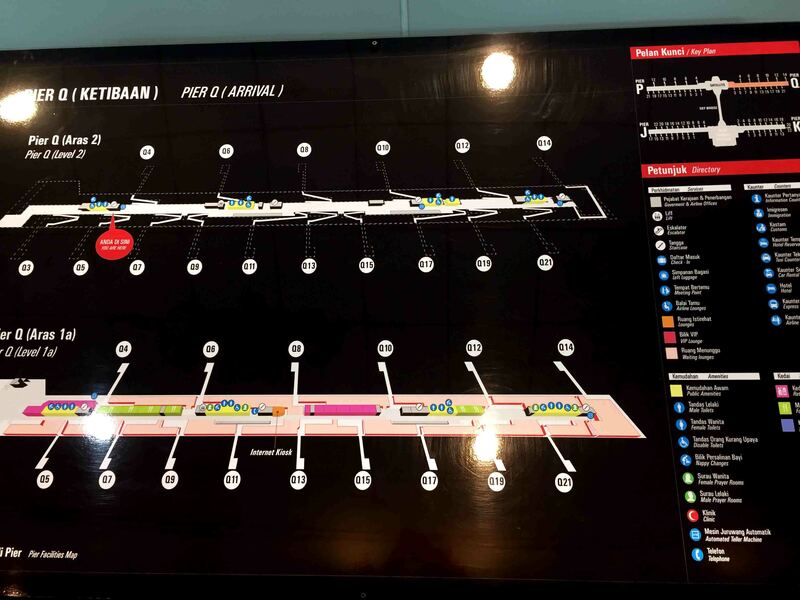 KUL has 2 terminals but easily accessible by KL Express and KL Transit. Since I took advantage of the ASEAN Pass, I’m flying thru AirAsia. AirAsia usually utilised terminal 2 of the said airport. We landed at KLIA2 in the morning. It was a smooth ride and after deplaning, went out and follow signs to immigration and passport control. Good thing about the airport coz it has terminal maps just right after you get out of the plane. 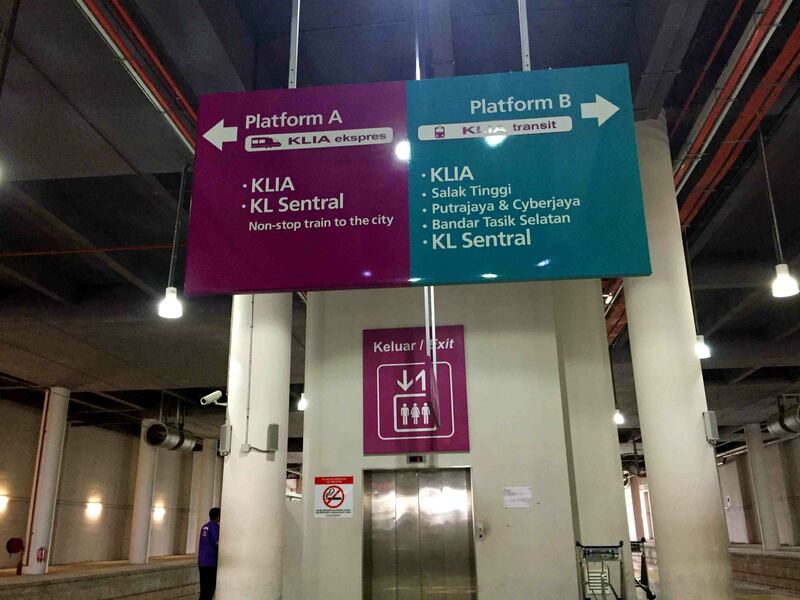 Along with directions, travelers won’t get lost when in KUL. Few minutes of walking, I was able to locate the immigration counter and passport control. 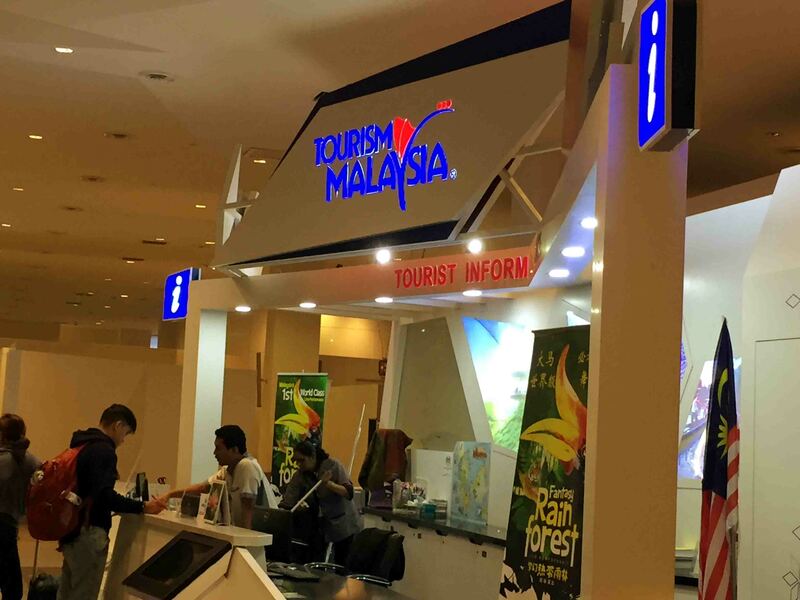 The immigration counter has been categorised to 3; resident passport, ASEAN passport and foreign passport. 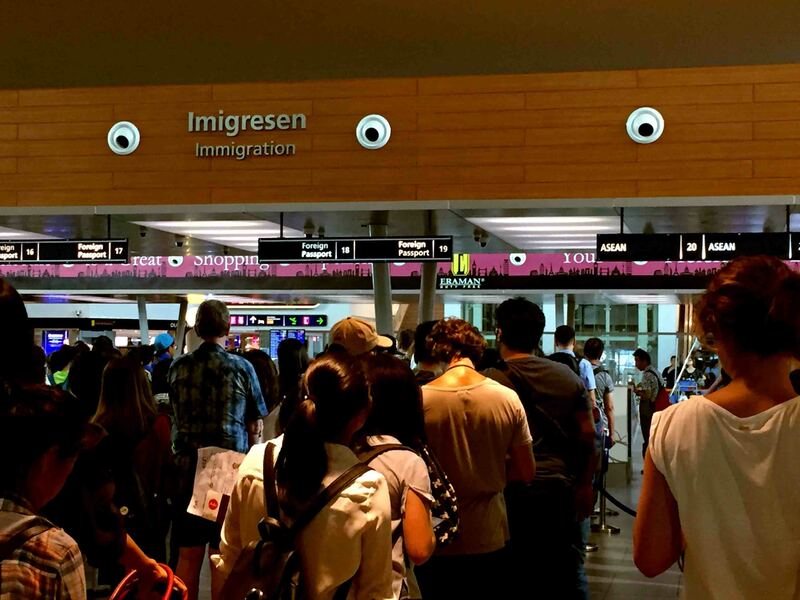 The whole immigration experience took about almost half an hour. 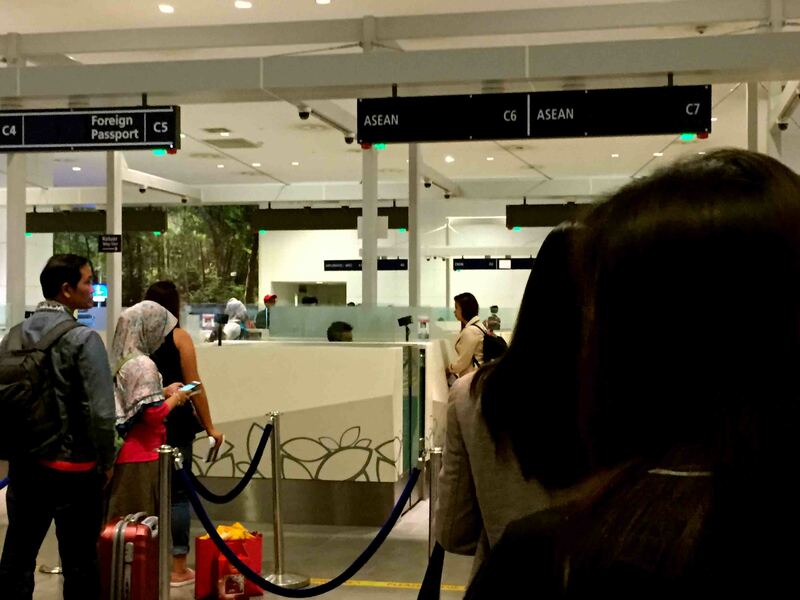 There were a lot of passengers on queue to get to their Malaysian destination. Once I got my passport stamped, I went out to the arrival area. I was amazed with a bountiful of stores, local and foreign. The airport was ginormous. It looks like it has its own mall, airport train station, airport lounges, restaurants and food courts. 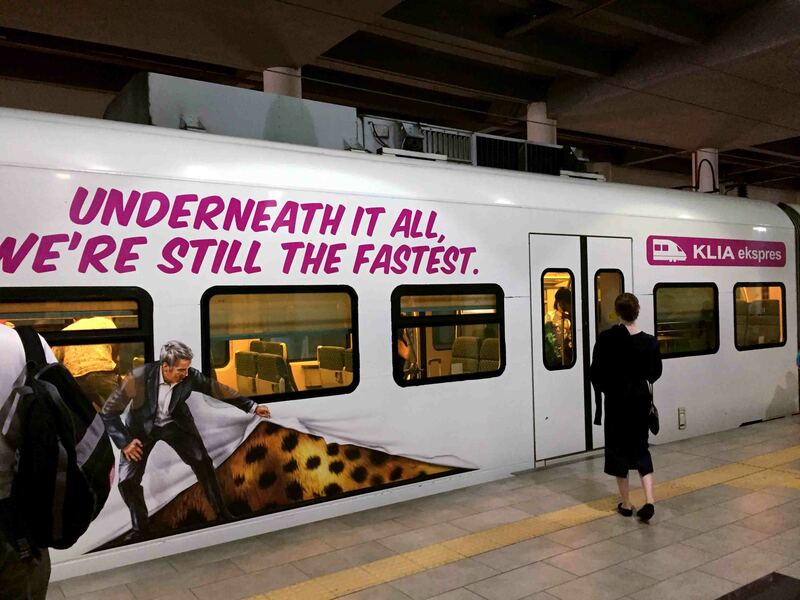 It was clean and well lit with unique artistic and architectural design. The only disadvantage of the airport is because of its large land area, it’ll take you time to locate your boarding gates if you are not familiar with it and you need to walk all the time just to get to the area you wanted to be. But it is disabled and handicapped friendly facility, though. 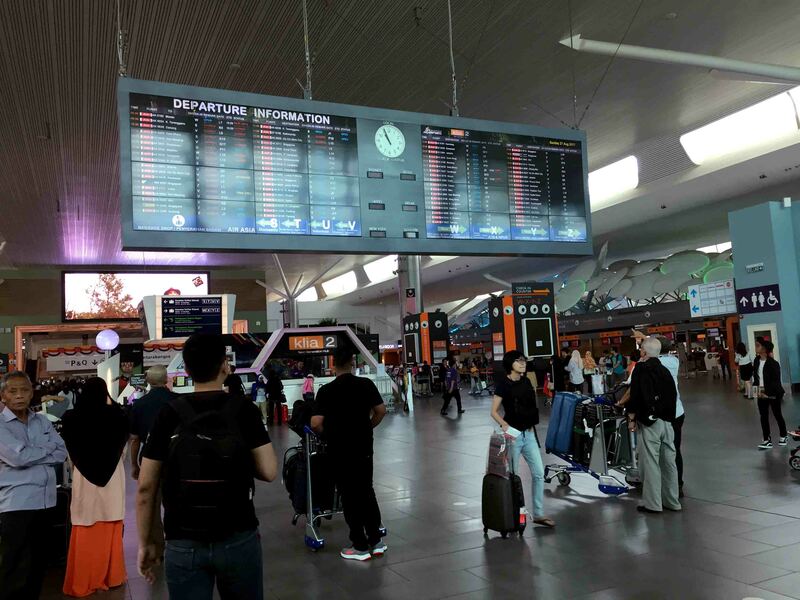 The departure area is accessible thru KL Express and KL Transit from train stations located in Kuala Lumpur and other train stop locations via KL Sentral. The departure area has a lot of airline counters to better serve the tourists. 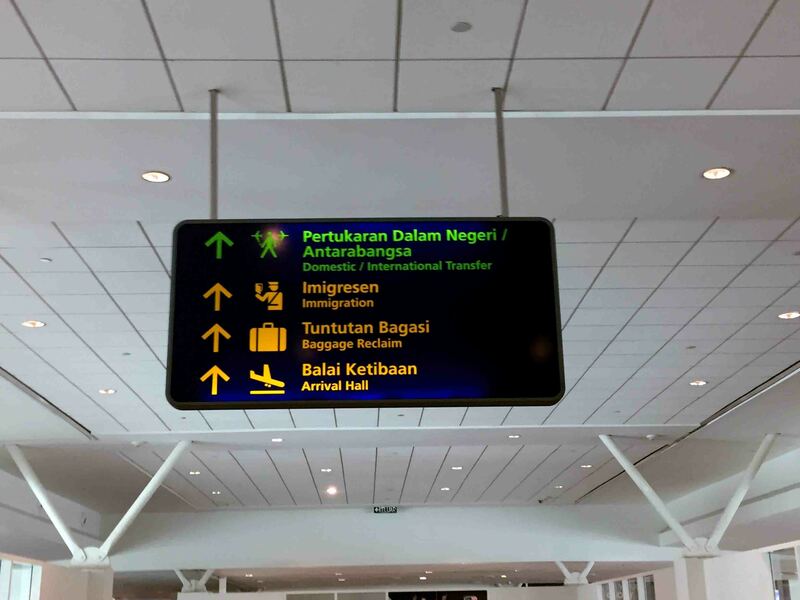 Upon getting your boarding pass, you can directly proceed to immigration and passport control. 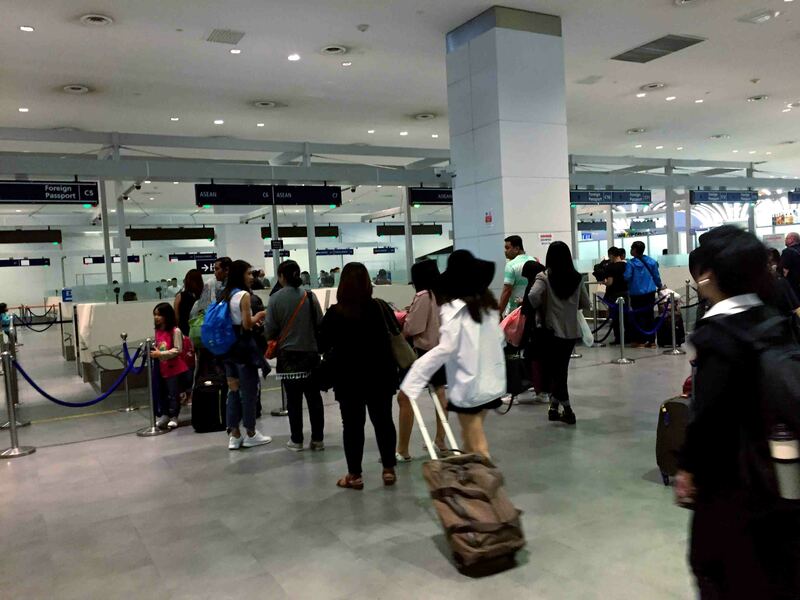 This time it took me about an hour to get to the Immigration Officer, it was the worst time since my trip was during the SEA Games or Southeast Asian Games, thus, having more guests and travelers in one spot. 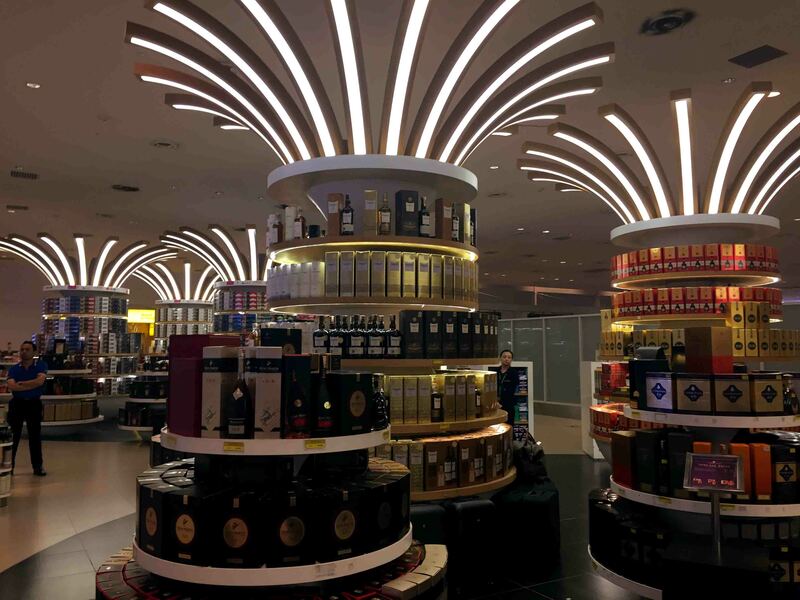 Passing thru immigration and passport control, more stores will surprise you. Again, more walking, checking the flight board, airport maps, list of restaurants so, you’ll have a wide selection of cafes and food stores if you find yourself starving. 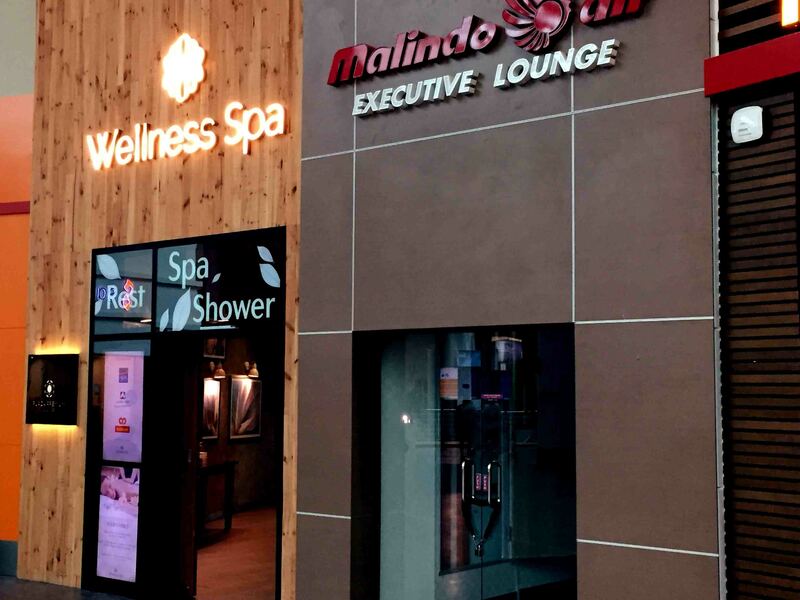 The departure area also has Wellness Spa that provides rest, spa and shower services. My whole stay while I was in KUL was exhausting. It was my first time to ever walk that much and that far while in the airport. My energy was drained that fast that I have to re-energise by eating, replenish the lost water by drinking, and doing all those stuff means that I have to spend more. 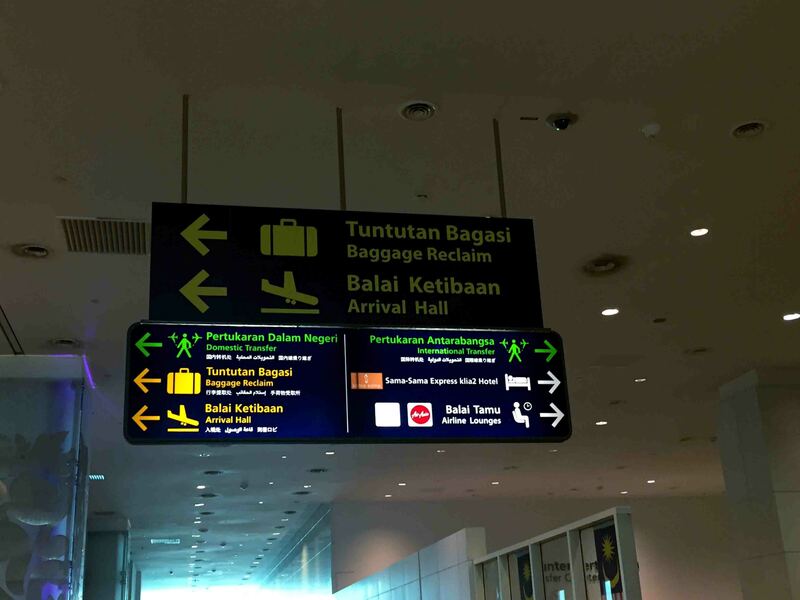 But not to take it against the airport, KUL is indeed one of the best airports in Southeast Asia.